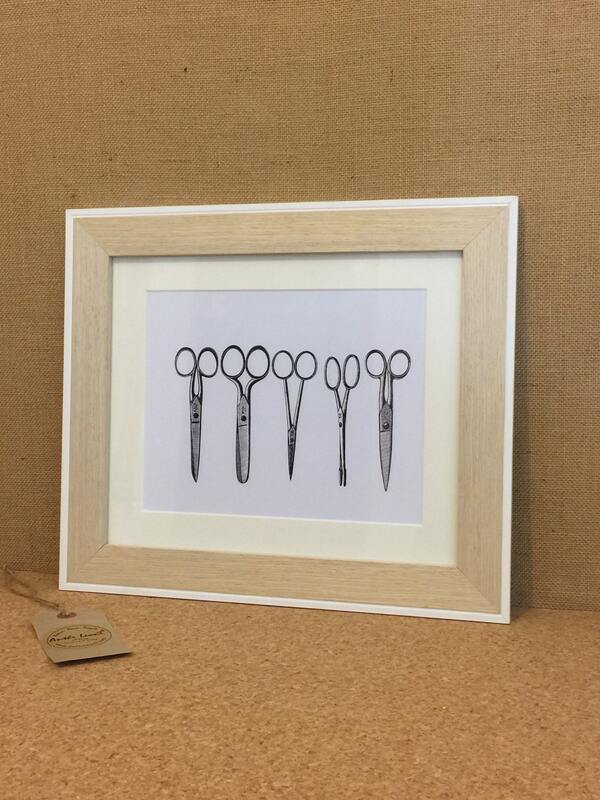 A gift for Barbers, Hair Stylists, Tailors, Seamstresses or Embroidery Crafters. 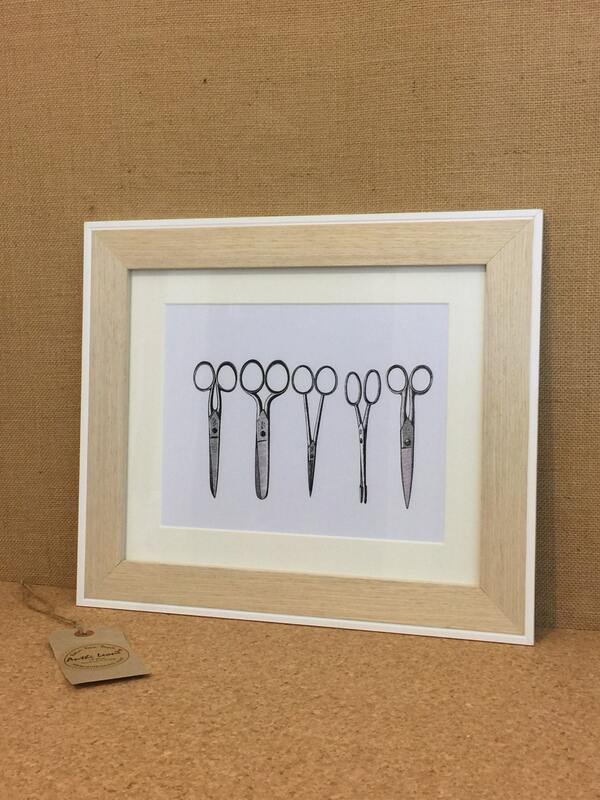 If you use scissors as tools of the trade you will simply love this vintage inspired design. 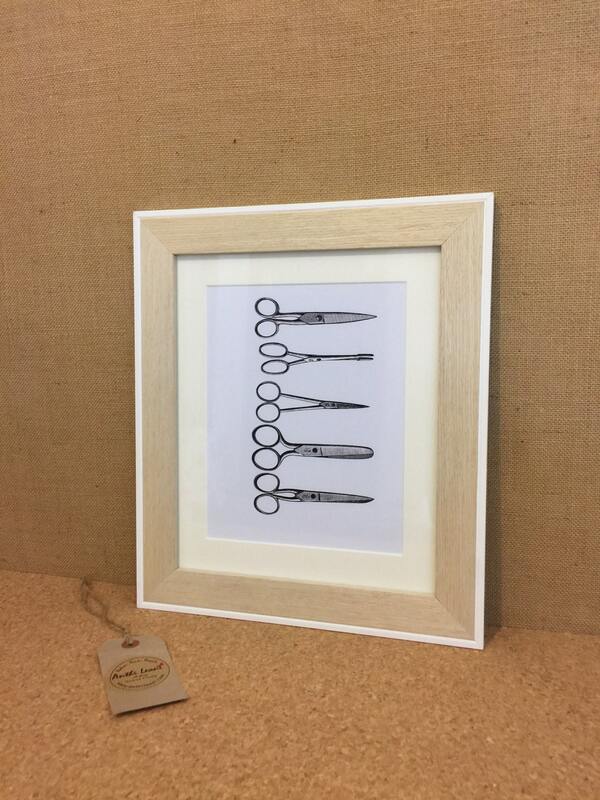 A wonderful framed print that will inspire your passion. Give as a gift this Fathers Day or treat yourself, either way I'm sure you'll love this. 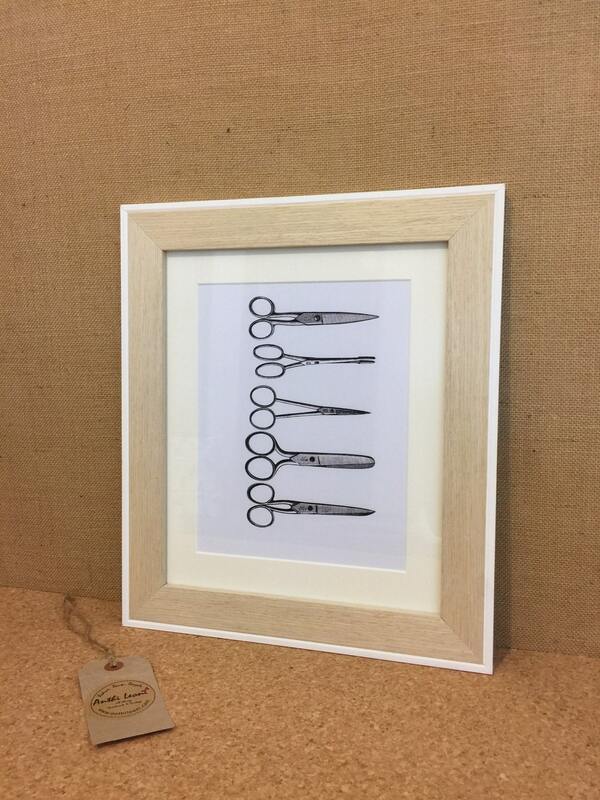 Would make an ideal gift for any occasion... a perfect new home gift, birthday present, Christmas gift or simply a beautiful piece of home decor to treasure. 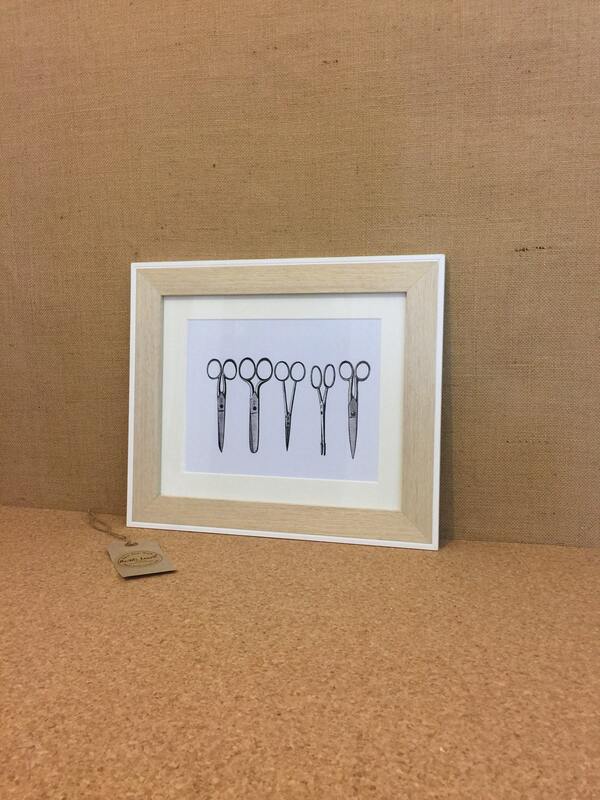 Please convo me if you would like a different frame or would like something customised.